Size of this preview: 480 × 600 pixels. Other resolutions: 192 × 240 pixels | 384 × 480 pixels | 829 × 1,036 pixels. Abraham Lincoln. Salt print. Ostendorf O-55. 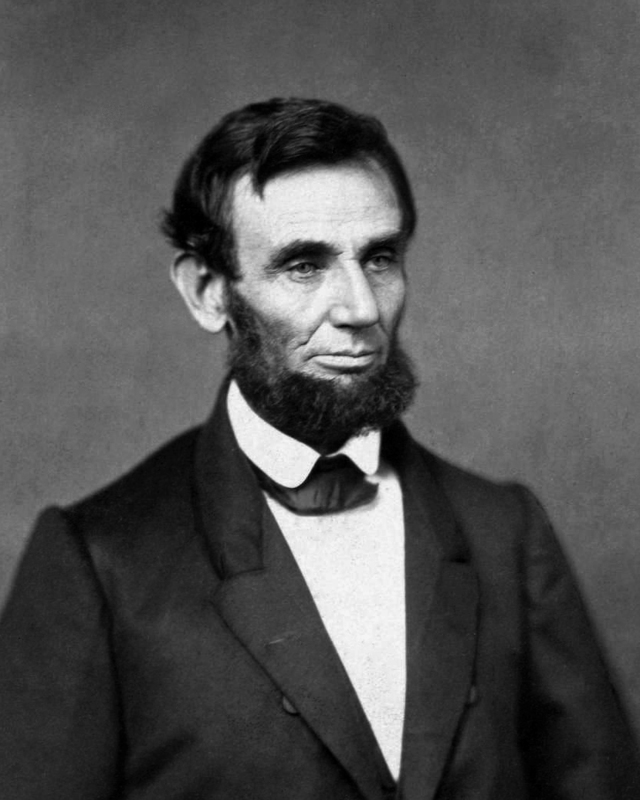 The earliest presidential portrait of Lincoln. This is a retouched picture, which means that it has been digitally altered from its original version. Modifications: cropped, desaturated, adjusted black level.